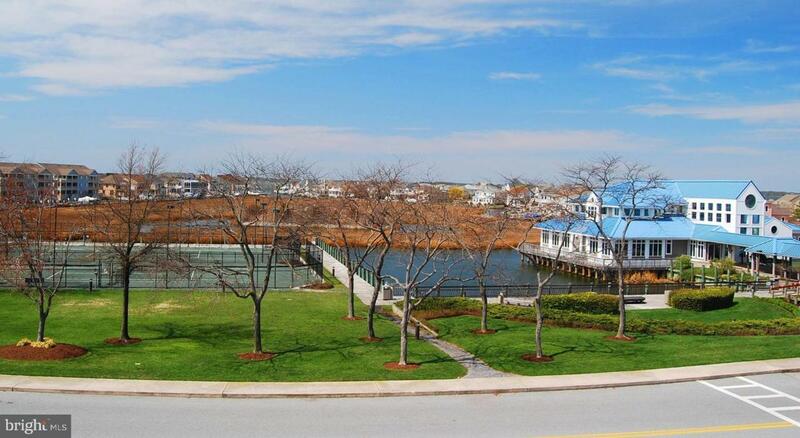 Great place to enjoy all aspects of resort living including a boat slip at Harbour Club in Heron Harbour. First floor unit with gas fireplace, tiled living areas and large deck facing wetlands and canal. 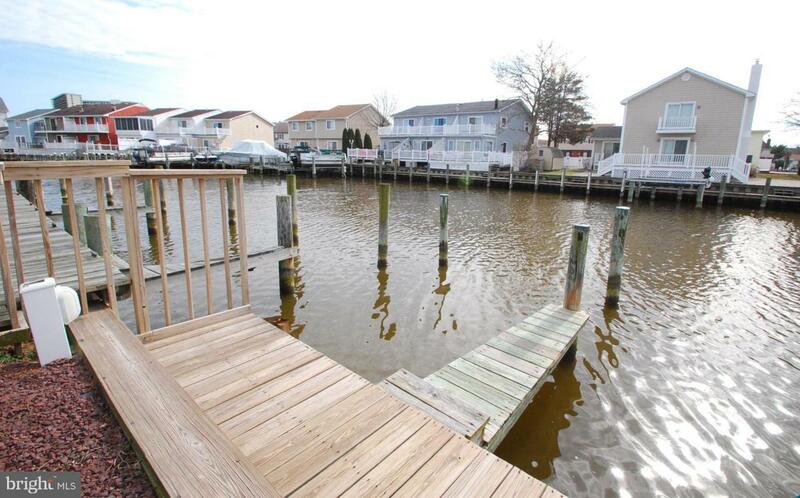 Turn-key ready to enjoy and includes boat slip #1. New hot water heater 2019 & AC unit 2016. Wonderful amenities: 2 outdoor pools- lap pool and recreation pool, year round indoor pool, fitness center, tennis, club house and sauna. Lots of green space and plenty of parking. 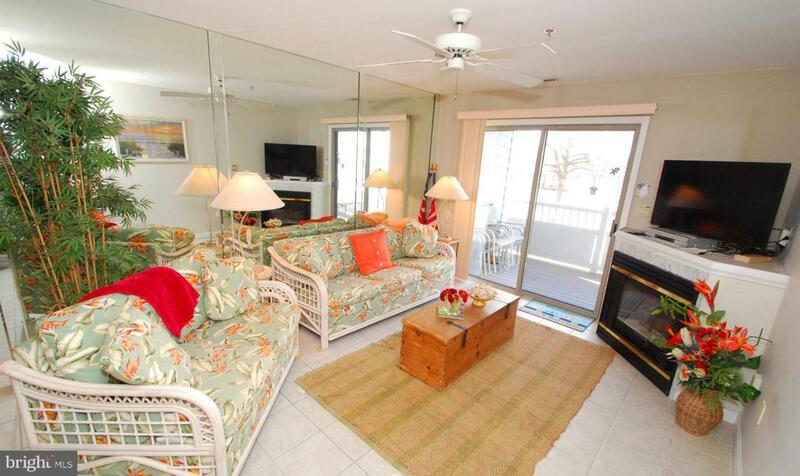 Close to the beach, shopping, entertainment and parks. Includes 1 year home warranty.